In General Paul Kagame’s Rwanda, presidential jets sit side-by-side with jiggers. 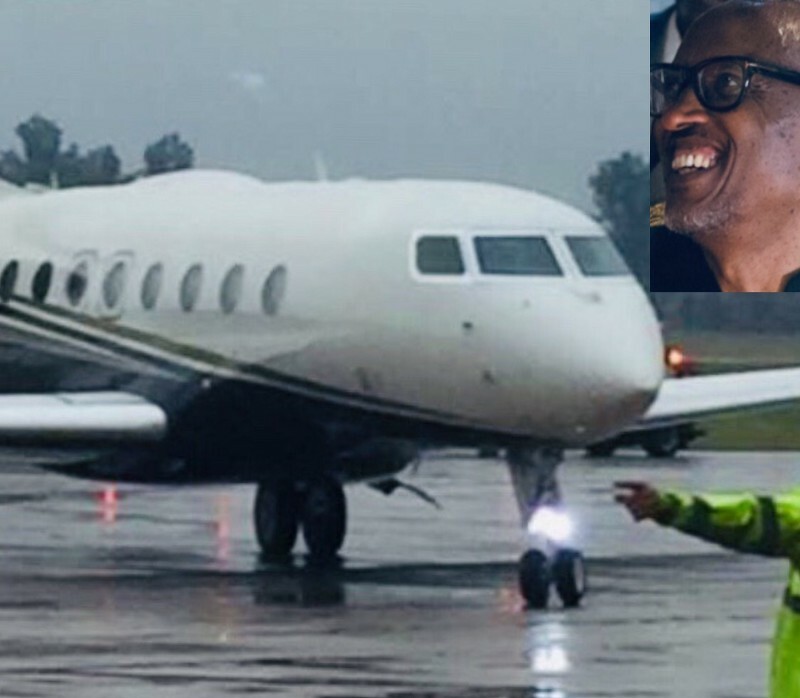 Kagame travels in his US$65 million Gulfstream 650 executive jet. On the road, he travels in one of his four Range Rover Sentinel that costs US$500,000 a piece. Side-by-side with that kingly lifestyle, the jiggers scourge is ravaging parts of Kagame’s so-called Singapore of Africa. 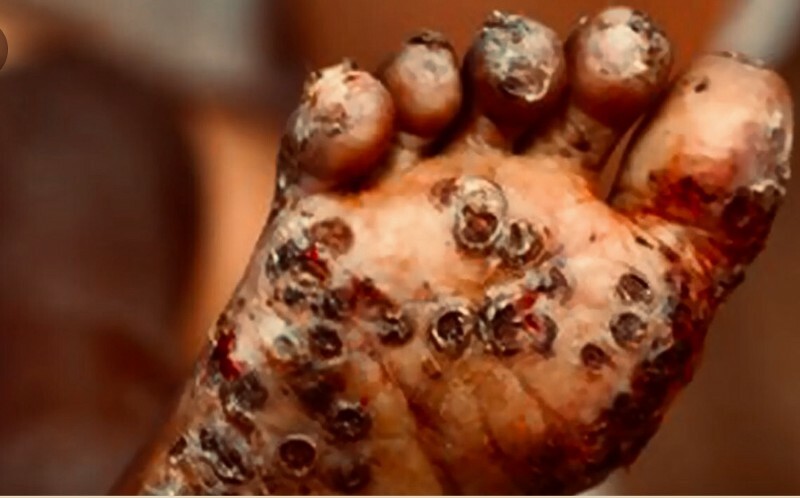 As elsewhere, jiggers are thriving in parts of Rwanda where living conditions are precarious, such as the rural hinterland and shanty towns of major towns. In these settings the poorest of the poor carry the highest burden of disease. The problem is not limited to Huye. The problem affects all parts of Rwanda. 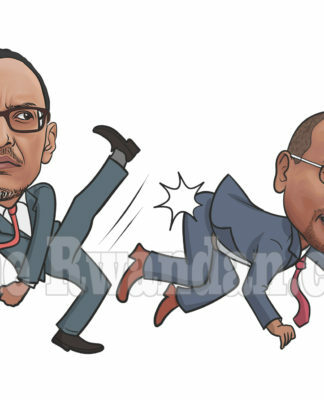 In 2018, for example, Nyanza District officials admitted to “having over 120 jigger victims, some of whom were forced to undergo medical treatment.” Let us hope that Kagame will reduce the use his Gulfstream jet and use the savings to fight jiggers in his Singapore of Africa. Previous articleKagame Orders Collection Of DNA Samples From All 12 Million Rwandans. This Is The End Of The Already Tightly Squeezed Personal Liberties In Rwanda. Next articleKagame’s Rwanda Ranks 152nd Out Of 156 Countries In UN World Happiness Report.